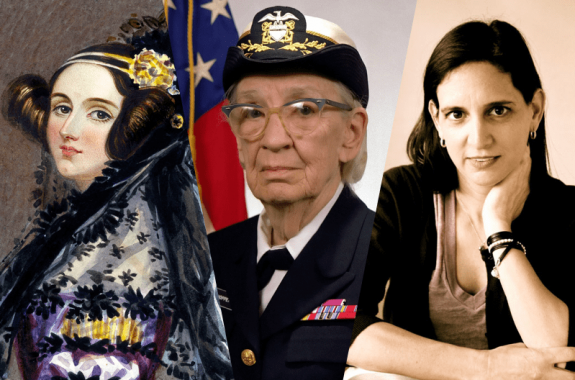 Silicon Valley may be notoriously male-dominated today. But a new book tells the stories of the women who have been building the internet since day one. 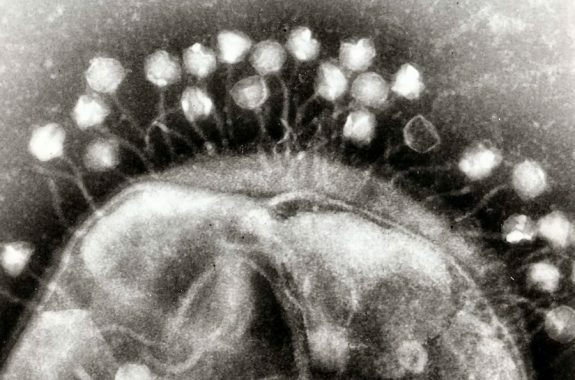 Plus, a look at how scientists are developing new viruses for antibiotic treatments. 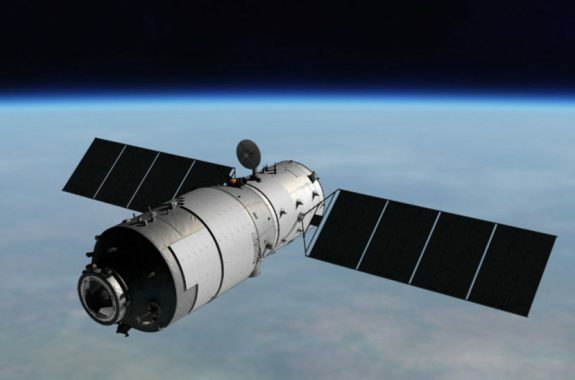 China National Space Administration’s Tiangong-1 station is expected to crash to Earth, but the exact timing and location is unknown. 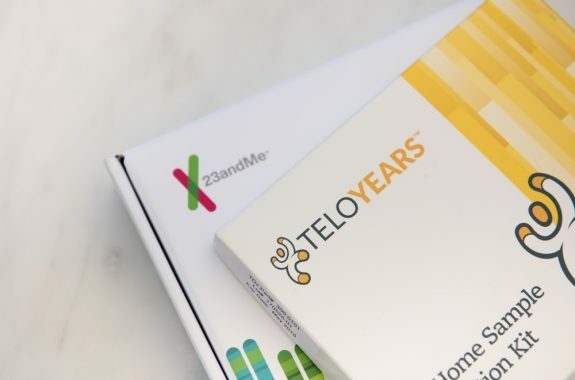 The FDA will now allow the consumer genetic testing company 23andMe to screen customers for mutations that boost breast cancer risk. 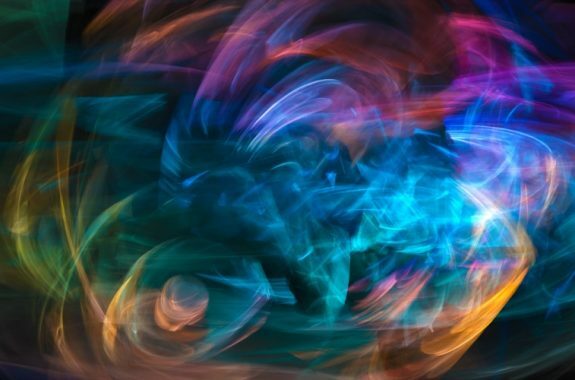 Scientists are developing natural and synthetic viruses that kill bacteria to create new antibiotic treatments. 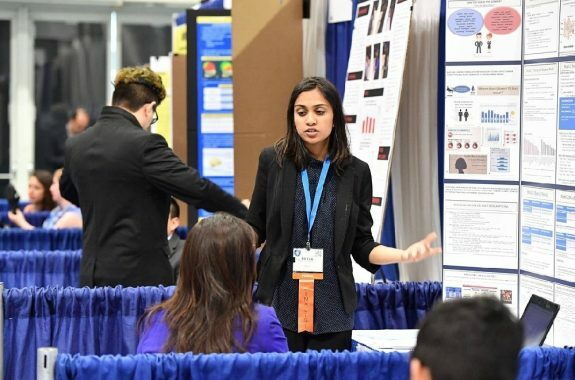 From battling invasive weeds to detecting gender bias in social media, these high schoolers hone in on tough scientific questions for a nationwide competition.